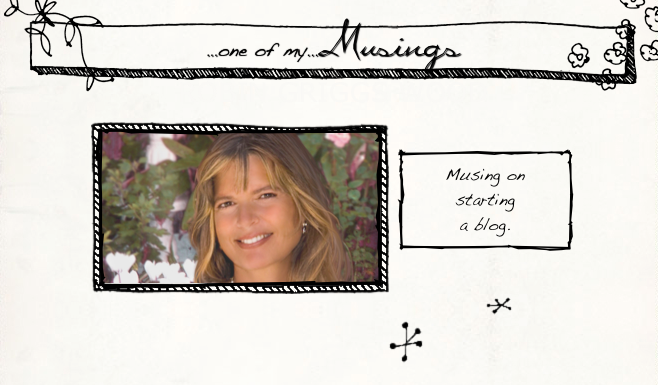 In the past, I’ve never been much compelled to write a blog. However, with the numbers in one online group I belong to reducing like bills in a shore-leave-sailor’s pocket, a social network is possibly coming to a close for me — so I am finding the need for an outlet of another kind. Or, maybe I’ve had a minor stroke and don’t know it.